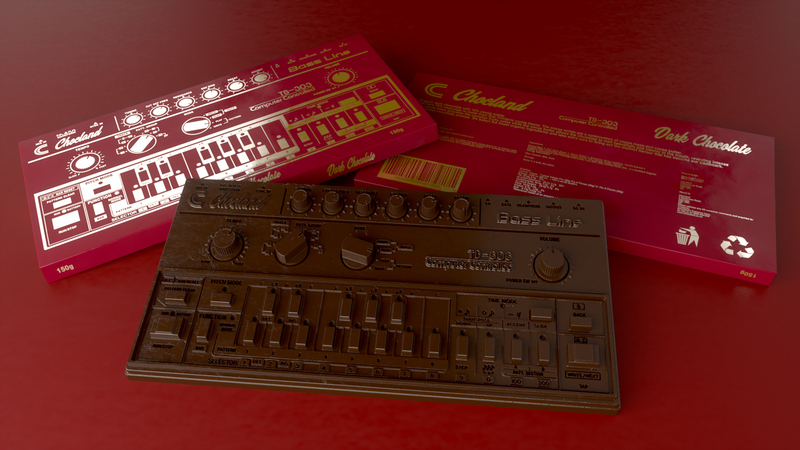 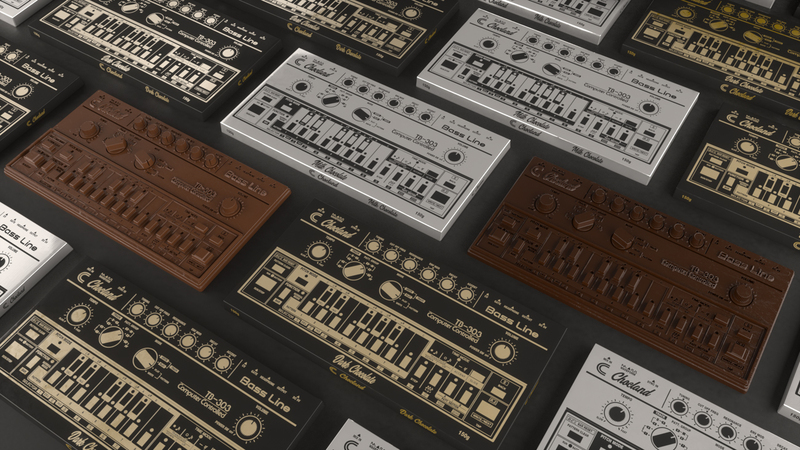 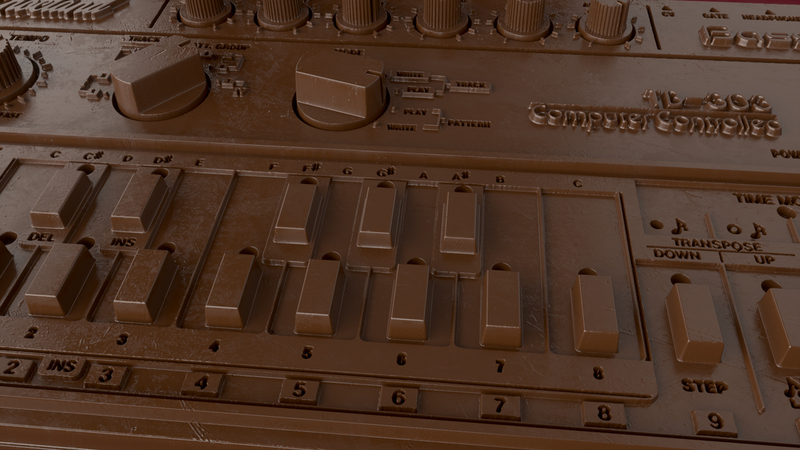 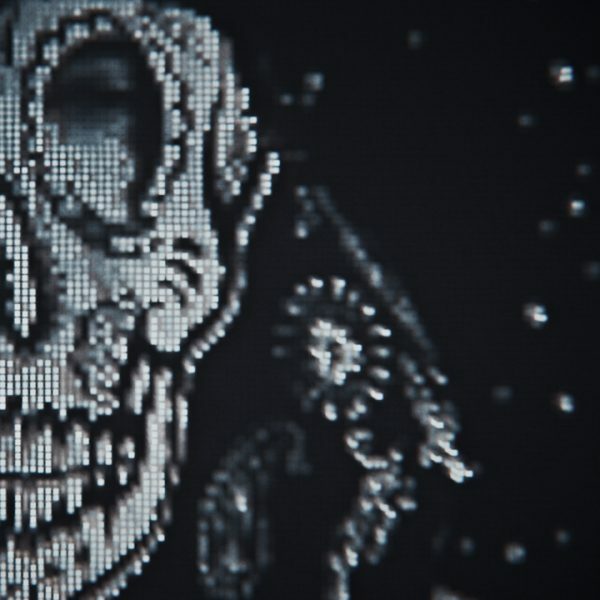 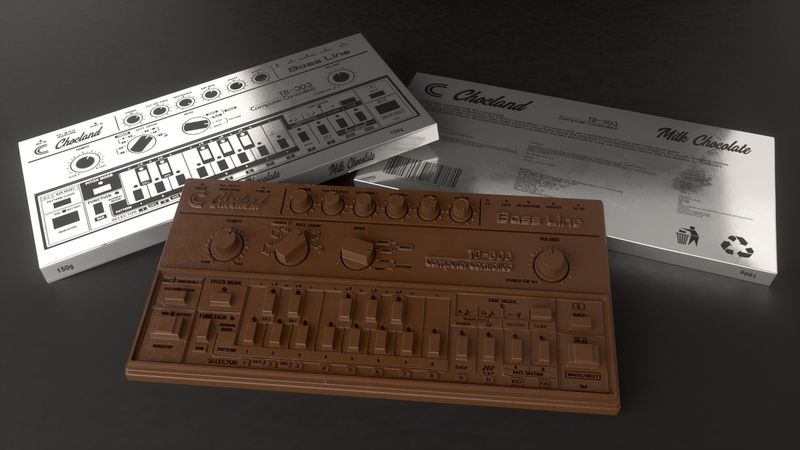 Experimenting with displacement maps led to the creation of the Roland 303 chocolate bar. 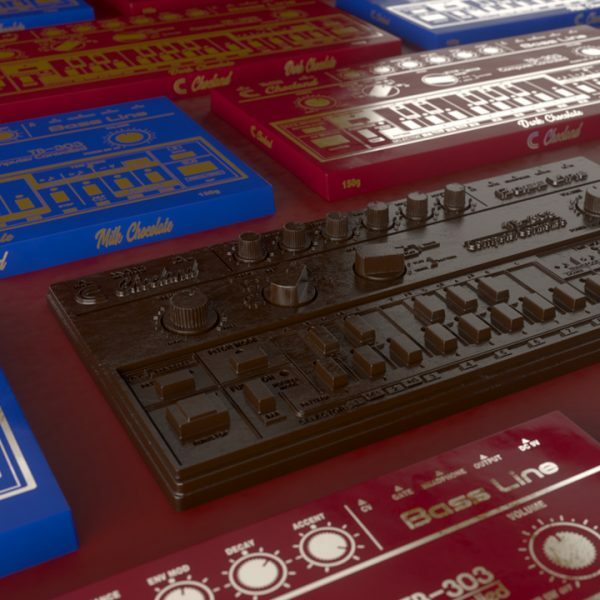 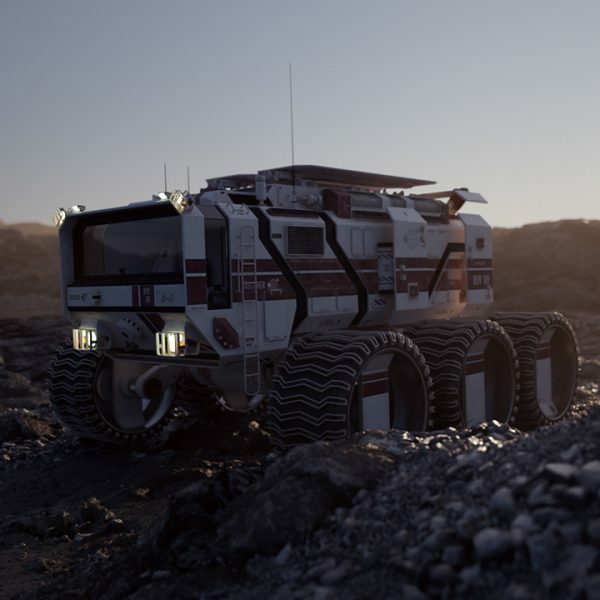 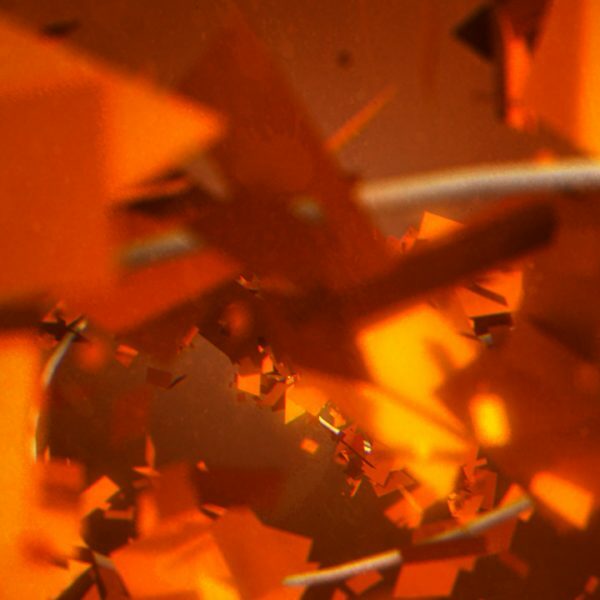 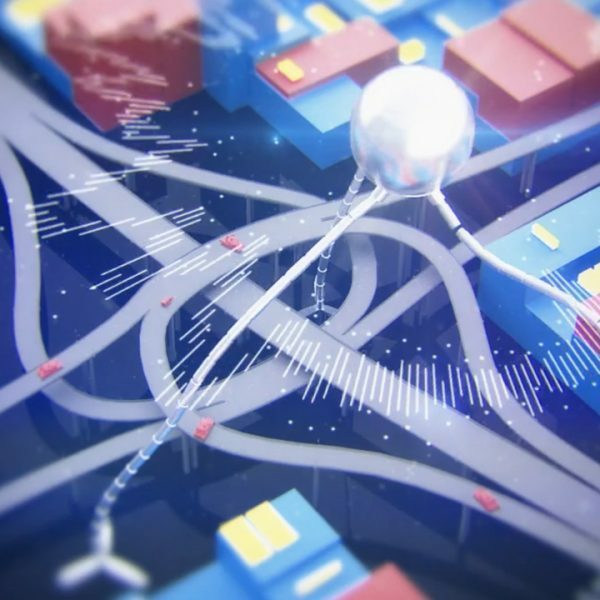 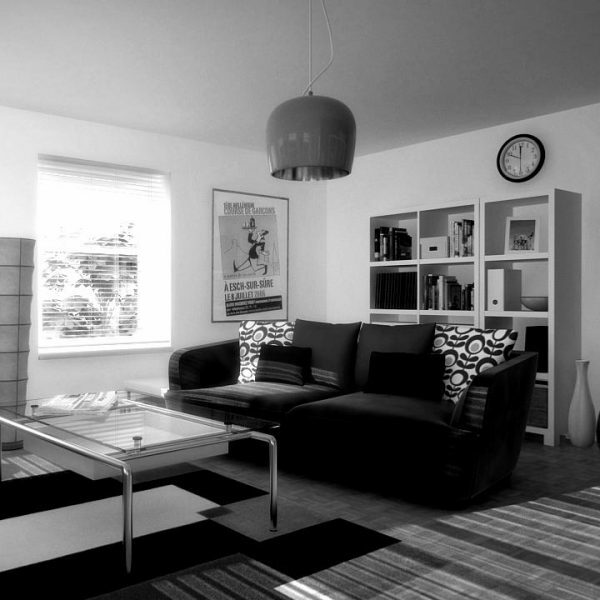 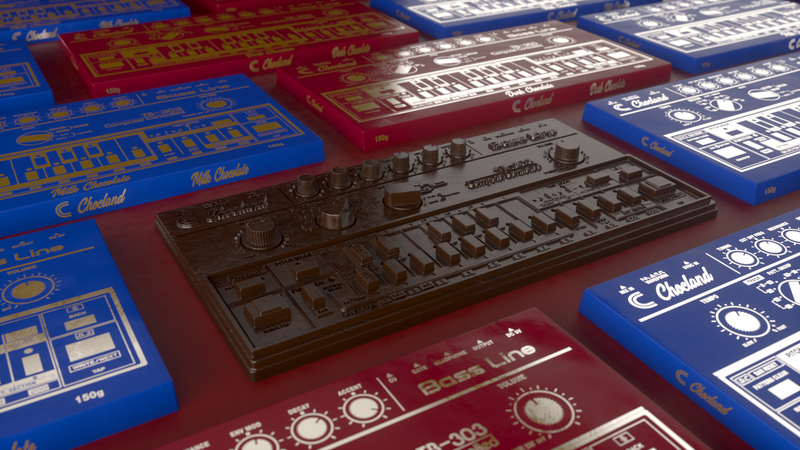 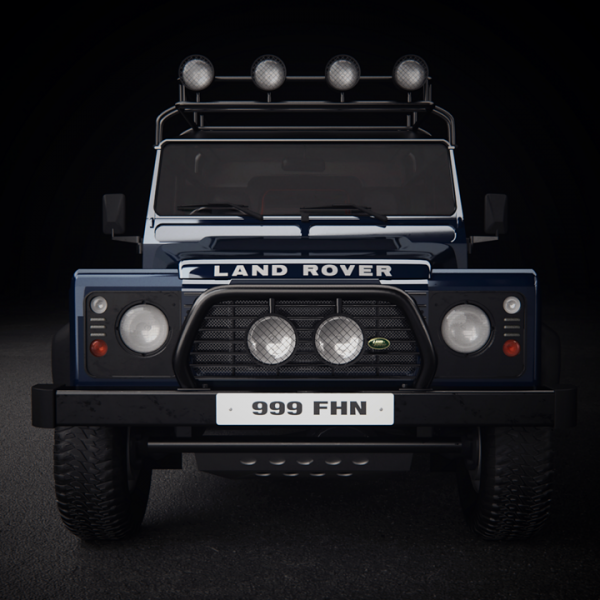 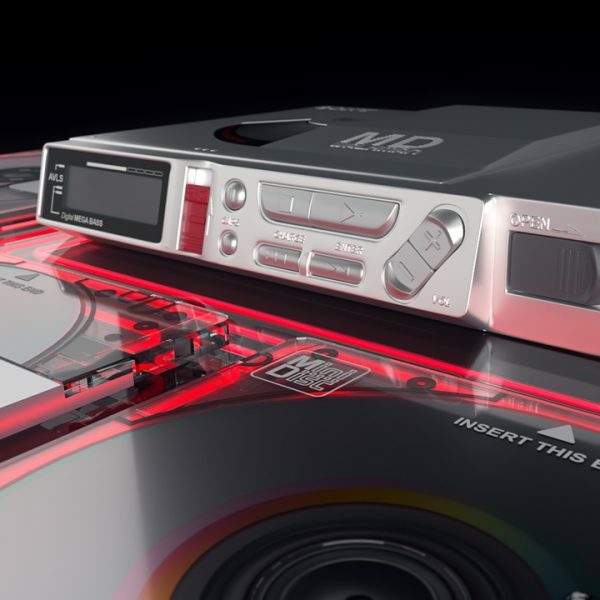 Height maps were created from reference photos of the Roland TB 303 and displaced within Octane. 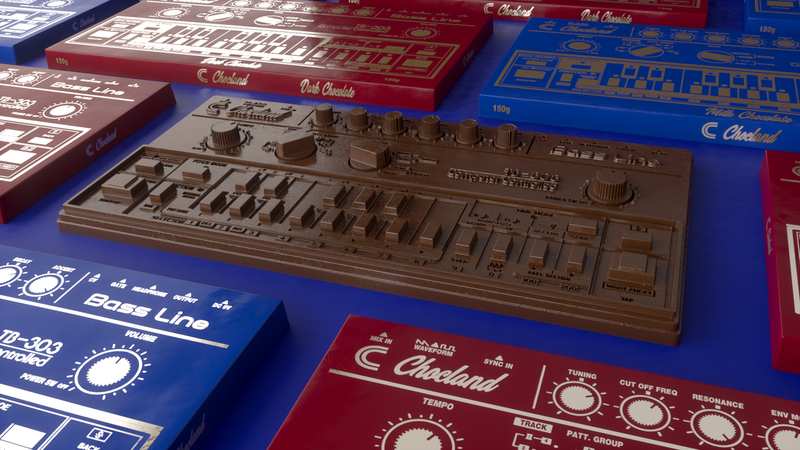 The chocolate material was created using Octane’s SSS material, lots of trial and error resulted in what is shown in the following renders. 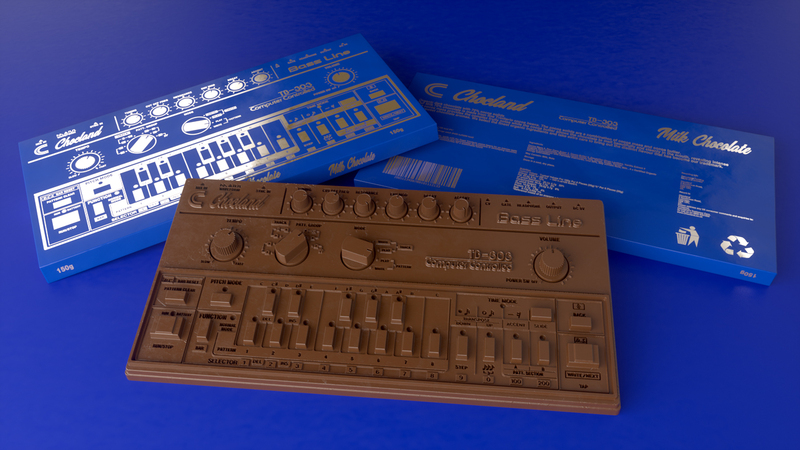 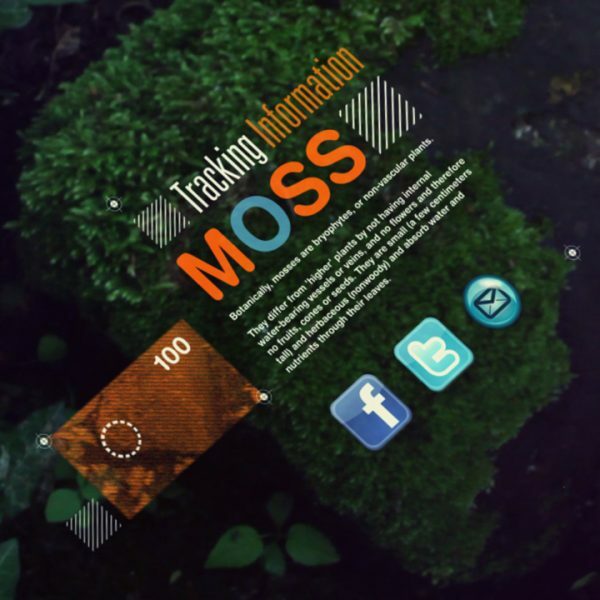 It was easy to get carried away with multitude of package design colour options.